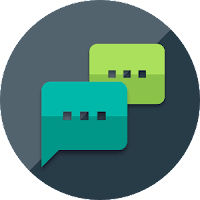 AutoResponder for WhatsApp Pro Automatically respond to custom received WhatsApp messages. 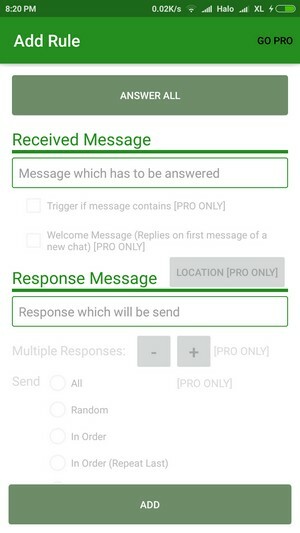 You have a lot of settings to customize each auto reply for your needs. 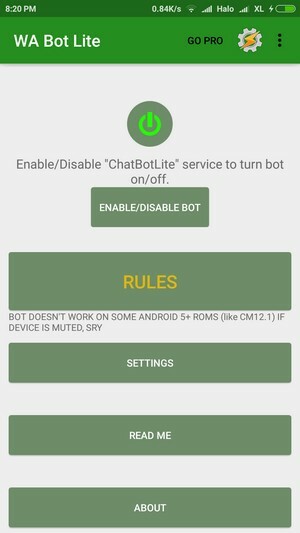 Install it now and amaze your friends with your own bot! 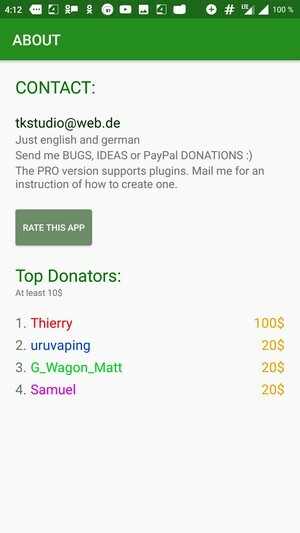 Many tricks possible with this bot!